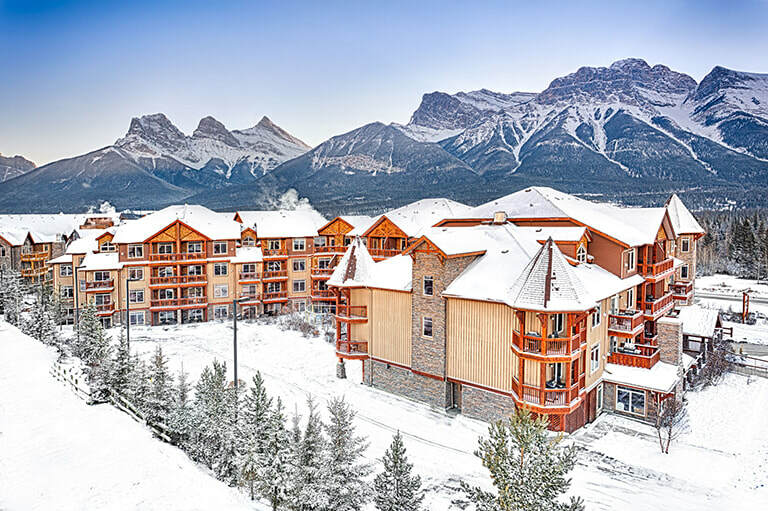 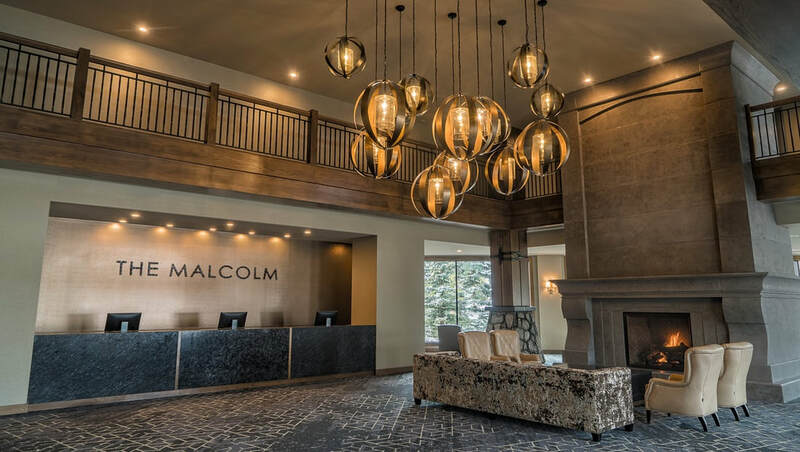 Surrounded by the magnificent Canadian Rocky Mountains in Canmore, Alberta, our four CLIQUE Resorts offer spacious, luxurious condo-style suites, while the brand new Malcolm Hotel offers upscale luxury rooms. 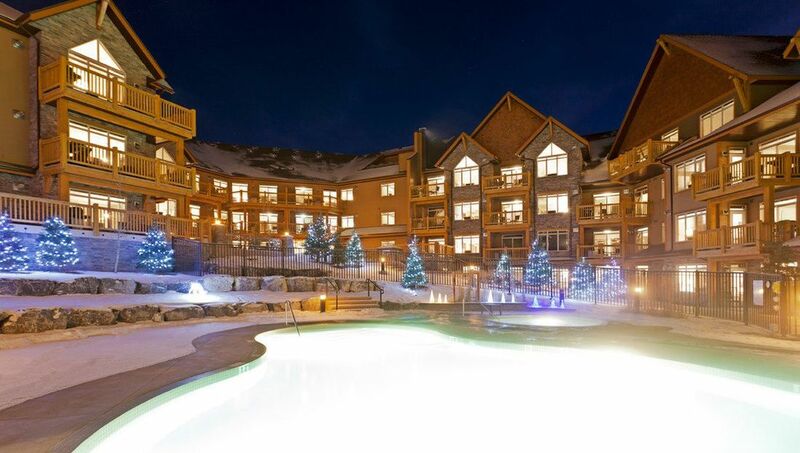 All accommodations are stylish and modern, offering a home away from home experience. 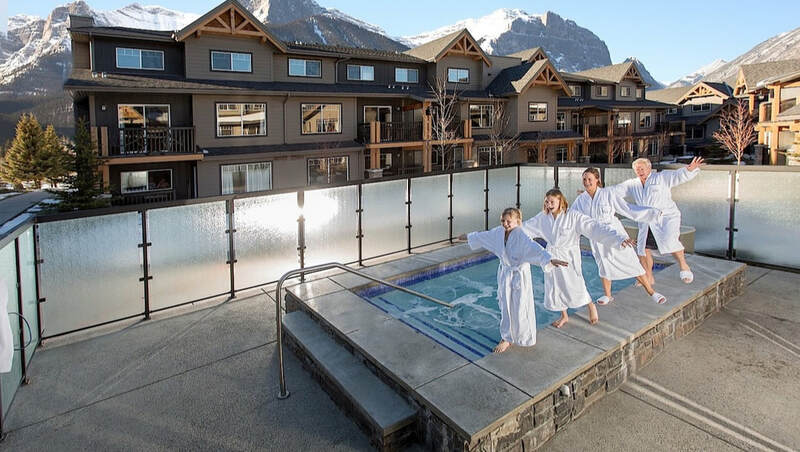 On site amenities include outdoor hot tubs, heated underground parking, WiFi and some locations with outdoor pools. 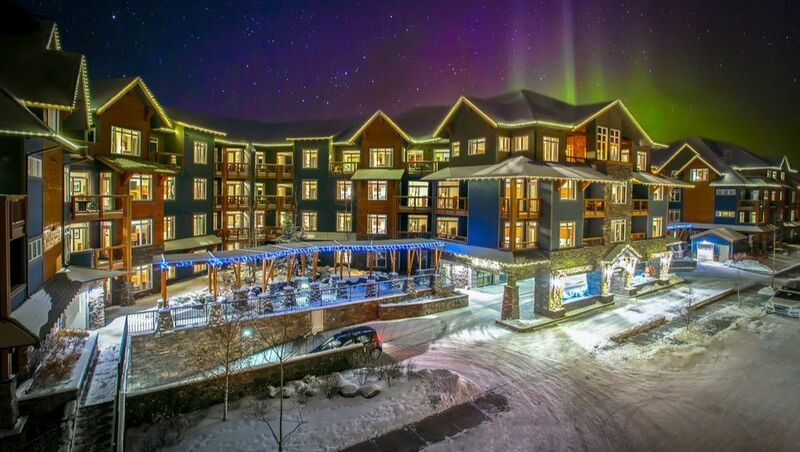 Our Calgary Airport hotels offer quick and convenient access to the Calgary International Airport. 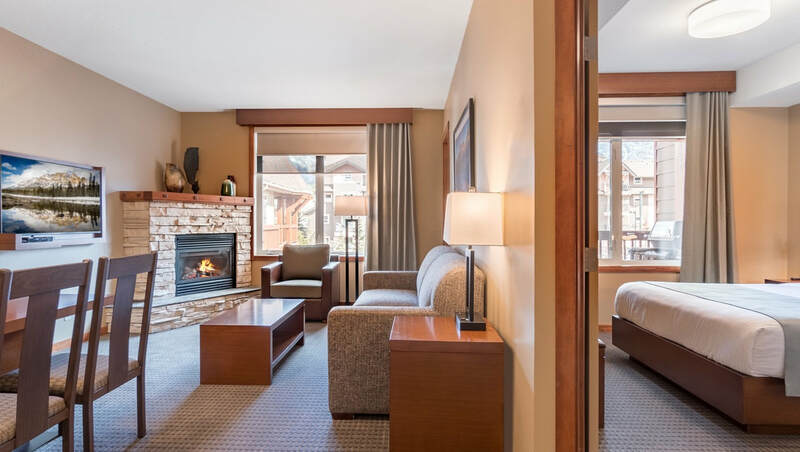 The modern and chic rooms create a fresh vibe with ultimate comfort in mind. 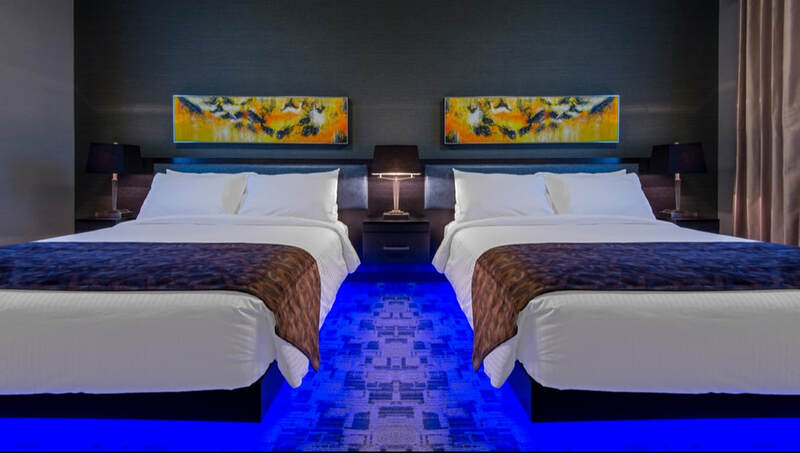 Perfect for both business and leisure travelers. 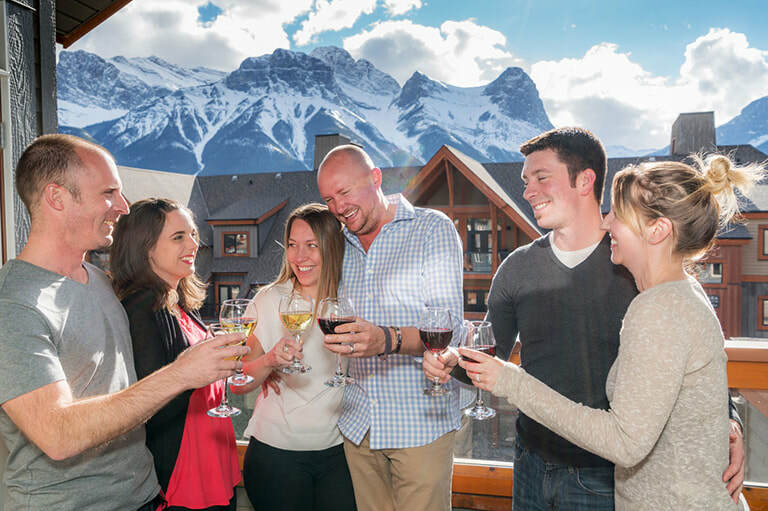 Whether you’re planning a romantic weekend for two, a family holiday or a group getaway, our exclusive hotel deals have everything necessary to make your stay as luxurious and affordable as possible.